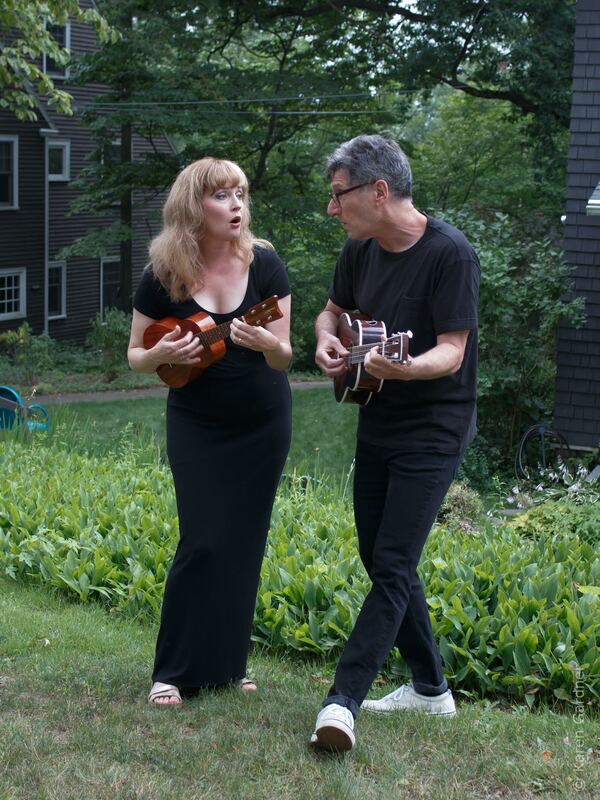 The Ukulele Scramble is Richard Perlmutter and Robin Hoffman. They sing and play songs from the past 500 years -- Renaissance music, Parlor and Art Songs, jazz and swing standards, and even some Rock and Roll. They update, revise and rewrite lyrics for many of these songs -- often humorously -- and perform them on a variety of ukuleles and other small stringed instruments. The group is based in Western Massachusetts. Donations for Sing For Shelter will be gratefully accepted. This concert is family friendly.